Bret Anthony Johnston's fiction shapes Corpus Christi into a literary character, but he has a confession: He hates the beach. The sand itches; the salt water clings. “I never felt the pull that everyone else had,” Johnston said by phone from New York City, his latest stop on a whirlwind national tour for “Remember Me Like This,” a deeply human novel that follows a broken, battered family dealing with the return of a son four years after his kidnapping in a fictional Corpus Christi suburb. The beach may get short shrift, but the Sparkling City by the Sea glistens in Johnston's taut prose. “The longer I'm away from South Texas in general and Corpus Christi specifically, the more clearly I see potential for stories that can only happen there,” said Johnston, who was born and raised in the city but now directs the creative writing program at Harvard University. 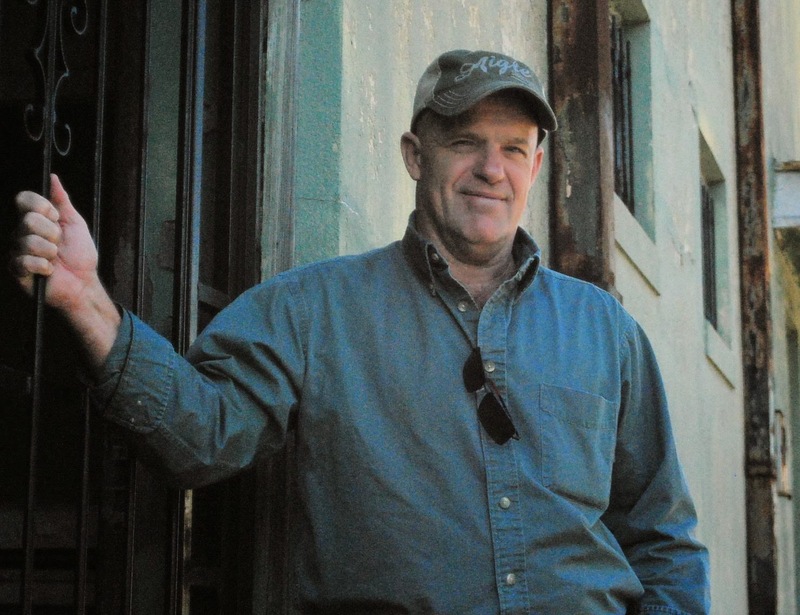 East Texas and West Texas might as well be on separate planets, but Jim Sanderson straddles the divide and puts both under the microscope in his two recent books of fiction. The San Antonio native's “Nothing to Lose” is a mystery novel set in Beaumont where Sanderson, chair of Lamar University's Department of English and Modern Languages, has long taught writing. The story collection “Trashy Behavior” is primarily set in Odessa, where he was a college instructor for seven years before that. “Within 200 miles in much of any direction you're almost in a different state,” he said. “The geography changes, the culture even changes a little. I was in Corpus Christi last summer when my family visited the crumbling Columbus ships. 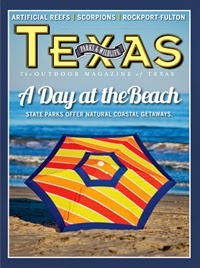 I learned they were soon to be scrapped and sensed a story, which finally appeared this month in Texas Parks & Wildlife Magazine. ﻿﻿﻿As a child, Louie Cortinas researched Christopher Columbus’ journey from Spain to the New World and constructed a model of the Pinta, one of the adventurer’s three famous ships. He dreamed of sailing on those ships, as children often do. In 1992, when Cortinas was 23, full-size replicas of the Niña, Pinta and Santa Maria arrived in Texas as part of a U.S. tour honoring the 500th anniversary of Columbus’ voyage. He yearned to be a sailor on one of the ships, but his volunteer application was rejected. Disap­pointed but still fascinated, the young man could only watch as los tres barcos (the three boats) sailed up to Corpus Christi. “I went on a tour, and they were brand-spanking new,” Cortinas recalls. One day last winter, Cortinas, now a professional diver, took another guided tour of the Pinta, resting beside the Santa Maria on a concrete slab behind the Corpus Christi Museum of Science and History. Tourists probably won’t be able to view the two replicas for long. No exact date has been set, but the two ships are expected to be removed from the museum, their remains carted away as junk. Not sure where TV drama pilot Hysteria from Amazon Studios is headed, but it's got some interesting star power both in front of and behind the camera and is currently shooting in Austin. Mena Suvari (American Beauty) stars as "an exceptionally bright, driven, complicated, charming but socially awkward neurologist/psychiatrist at the University of Texas Medical School who travels to her hometown of Austin to investigate a mysterious epidemic among high school girls that may be spreading through technology." Her brother is played by Grey's Anatomy alum T.R. Knight as "a fiercely intense man who’s been on death row since he was 19 years old and is two months away from execution. 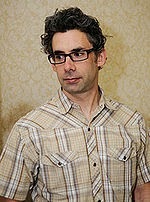 In the last few days of his life, and after attempting to kill himself by setting fire to his cell, he tries to convince his sister that the panic currently swallowing Austin is the same hysteria that sent him to prison 25 years ago, and if she will help to exonerate him, he’ll give her the clues she needs to resolve the crisis." Also in the cast is Mixology star Adan Canto. 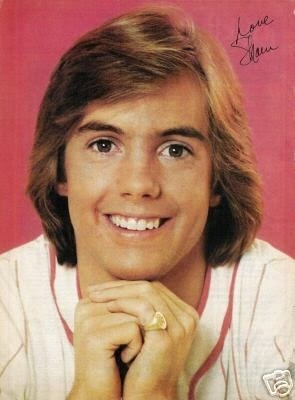 Once-upon-a-time teen heartthrob Shaun Cassidy turned writer/producer (American Gothic) is behind the project. 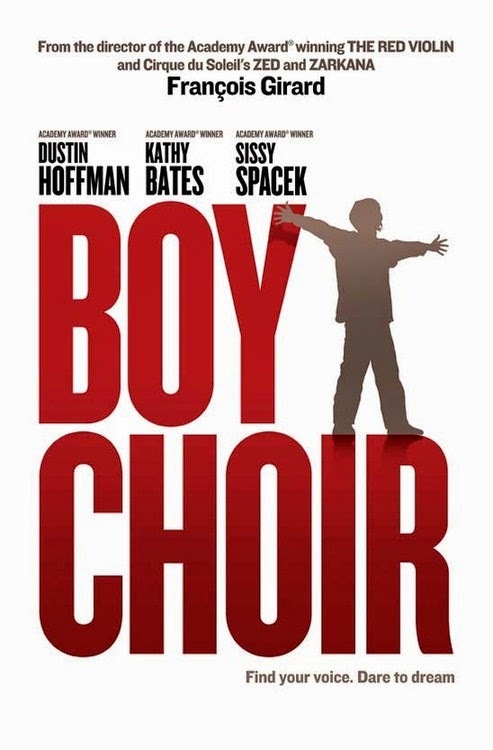 Most of the film was shot in Connecticut, but the Texas-set film Boychoir stopped in Taylor, Texas, for a brief two-day shoot this week at a former school and a few other locations. Dustin Hoffman, Kathy Bates and Debra Winger (who replaced Sissy Spacek) star in the story of a troubled Texas teen who gets rescued by a prestigious N.J., choral group. Connecticut got the bulk of the filming because of generous 30 percent state incentives, which have now been put on hold for two years. Odessa officials were apparently not happy with how their city is to be portrayed in the film. The conjecture is Lawrence Wright's God Save Texas will make fun of Rick Perry, Wendy Davis and company, and it very well might. But the truth is the series just put into development by HBO dates back to 2000 when Pulitzer-winning author Wright penned a screenplay called Sonny's Last Shot with hopes of directing it himself. Then he transformed the screenplay into a stage play after HBO at that time nixed the story. 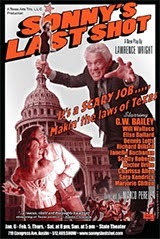 That story was inspired by Texas Democrats hiding out in 1979 to kill a bill in the Legislature, only in Wright's story they hid out in the back of the Alamo. Right before the stage play premiered in 2003, Dems did in fact run off--to Oklahoma--to unsuccessfully kill a bill. The potential HBO series is described thus: "... an idealistic cowboy who, looking to save his ranch and marriage, tries to get elected to the Texas Legislature, where he becomes the target of the powerful energy lobby and learns how to survive in the crazy, brutal world of Texas politics." The original screenplay also had that cowboy, Rep. Sonny Lamb of West Texas, fathering a love child with feisty Rep. Angela Jackson of Houston, a character with a hint of Rep. Dawnna Dukes of Austin, Wright previously said. Back in 2000 the play got a table reading with newby actor Dan Gattis taking the lead role. Gattis went on to serve as a state representative from 2002-2010. His father, Dan A. Gattis, is currently Williamson County Judge.